What is a Cultural Engineer ? Cultural engineers stand at the apex of the art, fashion, music, performance and culinary worlds. They dare to experiment and introduce people to something they have never seen before. They strive to disturb the universe by sharing stories and creating experiences that incite fun, evoke laughter, provoke tears, and inspire ideas. In short, cultural engineers don’t do basic. 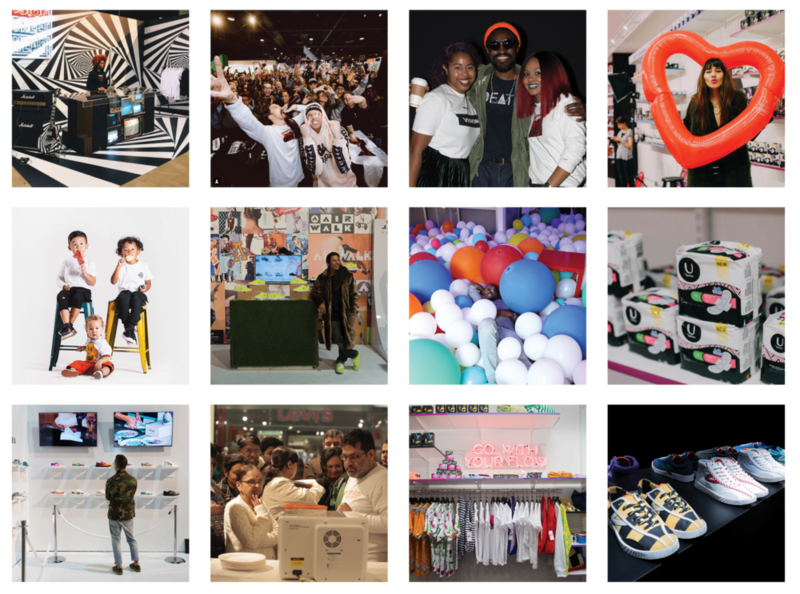 We are creators in the industry of pop-up shops, consumer driven experiential events and retail activations. From concept to completion, we produce exciting, dynamic experiences for consumers to connect with the brands they love. We as a team are cultural engineers, storytellers, builders and fabricators that make it our business to be at the forefront of culture, commerce, and innovation. with all of your social networks. We’ll come up with the story and help you visualize an experience that will make your brand pop. Already have a plan or event in the works? We’re here to help! We’ll provide everything you need to add that something special to that experience and forge meaningful connections with your customers.